We are on the look out for an aspiring, personable and confident individual who is keen to learn a new trade in a fast-paced, friendly environment. 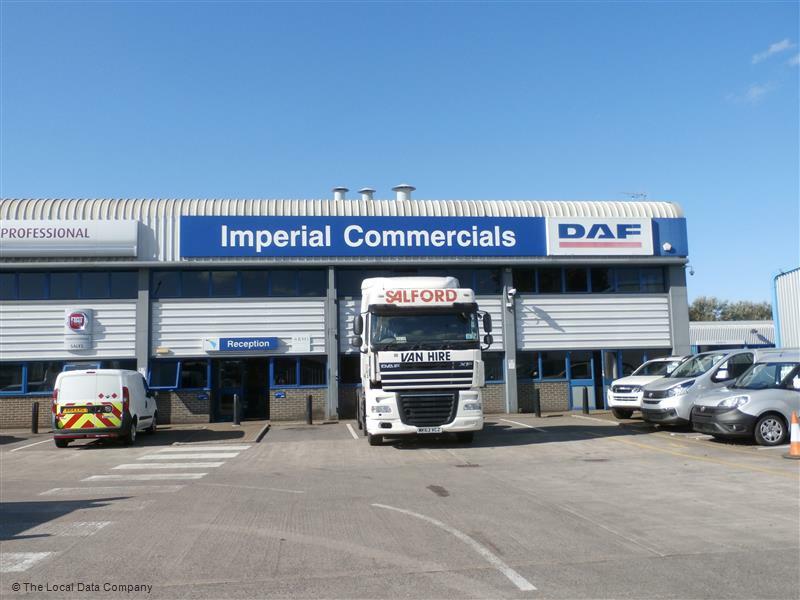 Mixing front counter and telesales, with excellent organisational and communication skills, a pro-active attitude and a wonderful team support network behind you, you're sure to do well with Imperial Commercials. 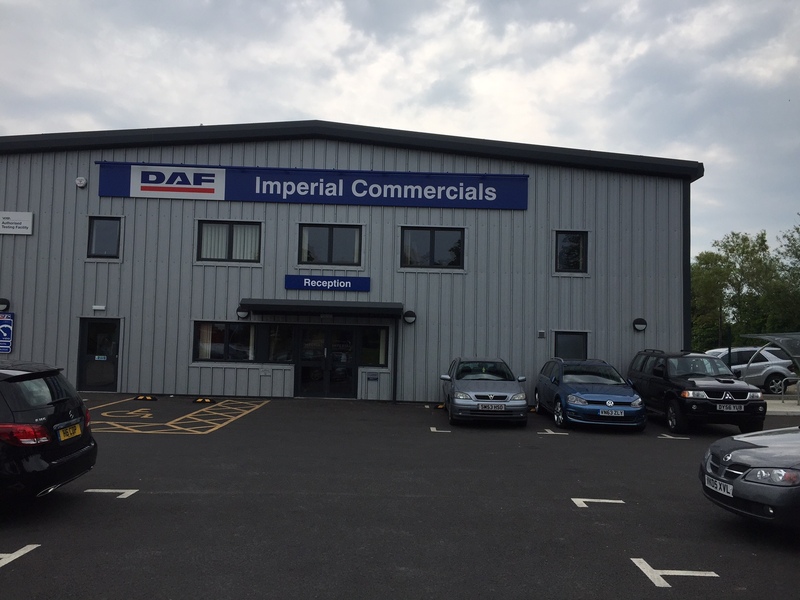 Your apprenticeship with Imperial Commercials, in the Parts Department will be diverse, fast paced, with no two days being the same. As well as having regular meetings with your Apprenticeship provider and completing your course work, you will also be a fully fledged member of our Parts Department. You will be learning and contributing every day to the department, picking parts for delivery, stock checking, answering the telephone and being the very best Parts Sales Advisor that you can be. The can-do attitude and willingness to learn and succeed. Please note, candidates will be required to take part in a 5 minute telephone interview, so we can get to know more about you. Successful applicants will be required to attend a recruitment day on 27th February between 10am-2pm so you should ensure you would be available on this day before hitting apply below! 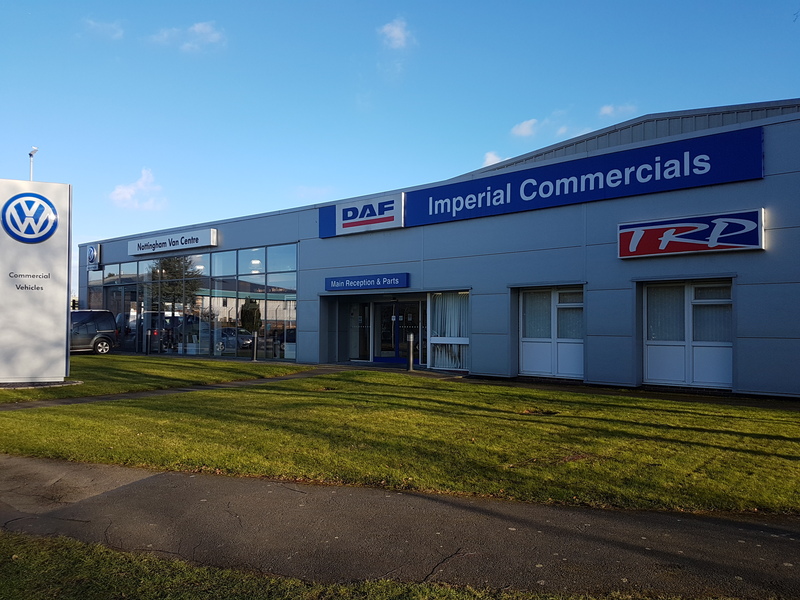 With a network of 30 Dealer Locations across the United Kingdom we are also the largest DAF Trucks Dealer Group in the UK & Europe with 27 DAF Trucks/TRP Locations. We have 14 ATF sites, able to carry out DVSA MOT’s on Commercial Vehicles. 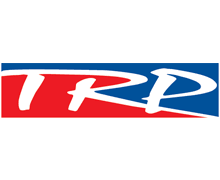 Our Manufacturer partners are: DAF TRUCKS, ISUZU TRUCKS, MAN TRUCKS, RENAULT TRUCKS, IVECO, VOLKSWAGEN COMMERCIAL VEHICLES, FORD, FIAT PROFESSIONAL, ISUZU PICK-UPS and LDV VANS. We are committed to supporting HGV and LCV operators to the highest standards, maximising vehicle uptime. We offer a wide range of Service and Parts solutions to suit the varying needs of both individual vehicle users and Fleet operators. Our intention is to provide vehicle and aftersales packages on an efficient, value for money basis. 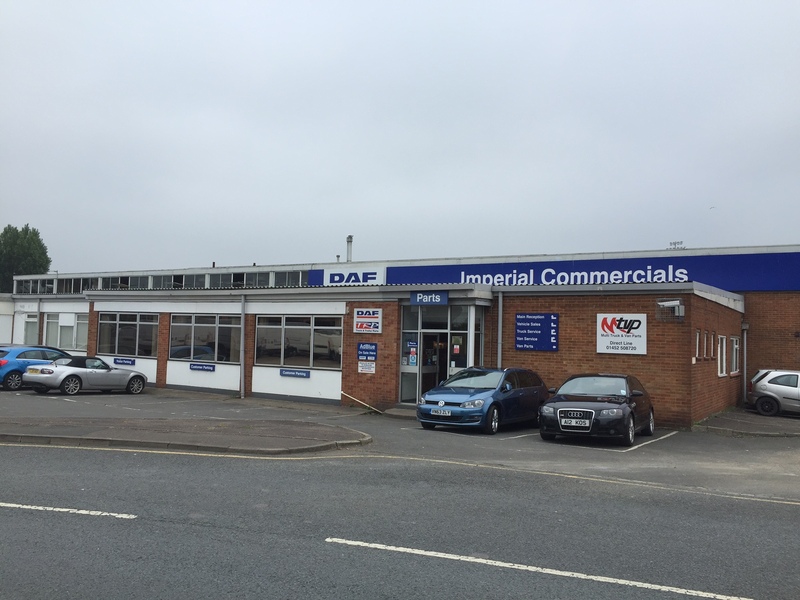 Many of our locations offer extended hours providing flexibility and optimising vehicle availability. We are committed to continuous technical training for both sales and technical colleagues including a substantial Apprenticeship Programme which currently has over 60 apprentices in training.